Eye makeup is crucial to make your features striking. Eye makeup can change and accentuate your entire look. Doing eye makeup with proper products will not only make your eye makeup you look ravishing and gorgeous but glamorous as well. 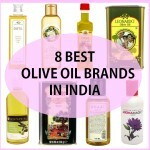 Lakme eye makeup products are quite admired and in budget. Well most of them. 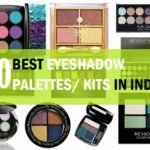 So, if you are thinking of getting the best Lakme eye makeup products then this post is for you. 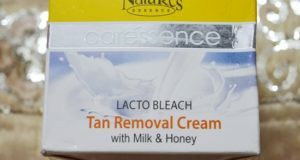 At times, some products are totally dud and useless for the price paid while some makeup products turn out to be clear winners which makes us buy them repeatedly. 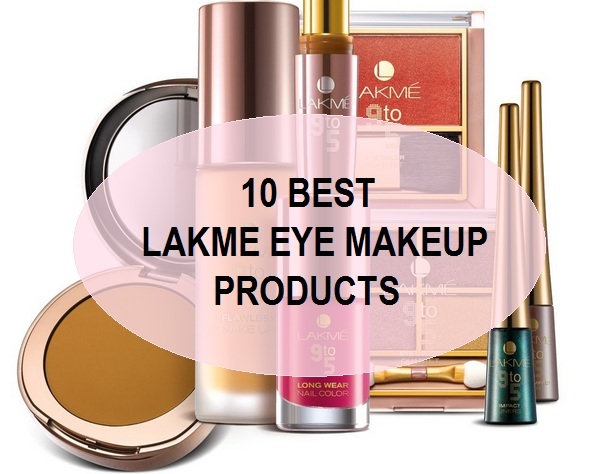 These are those products from Lakme eye makeup range that are good to try. Let’s start the list. These vivid and versatile colors are great for everyday use and for parties. These eye shadows are in satiny powder form that looks so shimmery when used. 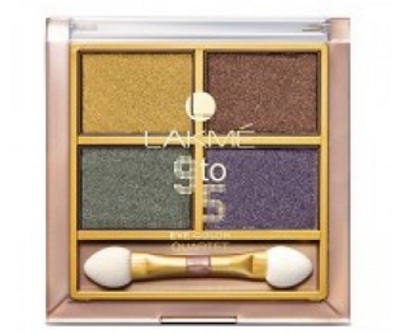 These Lakme eyeshadows are very soft and smooth to blend and give smokiness to the eye makeup. These eye shadow quads are available in 4 different varieties and the shades range from rose gold, copper brown to olive or navy blue. These are affordable as they will last really long. The quality, price and the versatility of this Lakme eye makeup product makes it must have in your bridal makeup kit. 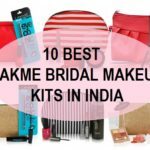 These kajals are one of the best Lakme eye makeup products. Eyes are the center of any face, this is why when we apply kohl our eyes looks enchanting and a lot sultry. 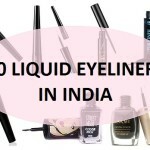 This kajal is smudge proof and is easy to apply. The retractable packaging will not let you waste time in sharpening and can be taken everywhere in your bag or clutch. The best thing is that these kajals are available in 4-5 different colors like brown, grey, green, blue etc so that when you get bored using the regular black kajal/eyeliner you can try the other colors. I have shared all the 5 shades of Lakme Eyeconic kajal swatches here you can see that also. Mascara completes any eye makeup. Longer and thicker looking lashes are beautiful and further accentuate the eye makeup. You know this is why for important functions, makeup artists would advise you to wear fake eyelashes for a dramatic and impressionable makeup look. You can get thick lashes by using 2-3 costs of mascara as well. This Curling mascara has such a nice curved wand which lets the product get applied on the lashes properly. 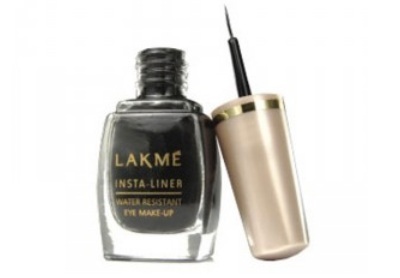 This is also one of the best Lakme eye makeup products which is very inexpensive too. 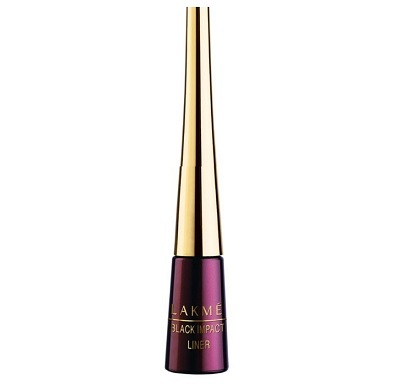 This eyeliner is one of the oldest Lakme eye makeup product and we absolutely love this. This is so inexpensive and yet has an old world charm to it. This insta liquid eyeliner is ideal for everyday use. The tip of the brush is nice and thin which will help you draw thin lines with precision. The formula is not watery but it is always good that you shake your liquid eyeliners a couple of times before using them. Girls who are on budget, beginners or teenagers who are looking or affordable makeup products must use this eyeliner. This is a eyeliner which is less in quantity but is expensive. 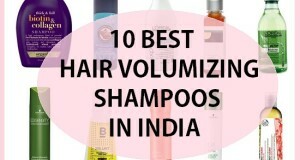 The reason for this is that this is waterproof and has a very quick to dry formula. This may be a liquid eyeliner but unlike the liquid eyeliners, this eyeliner gets dry quickly and is smudge proof. 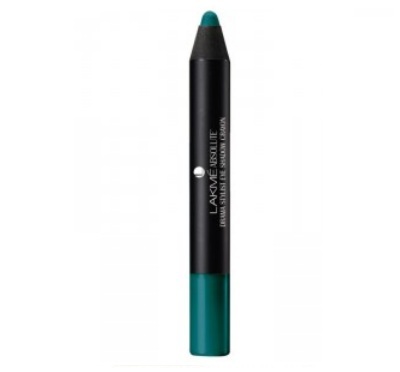 This is due to the gel like liquid texture of this Lakme 9 to 5 Black impact eyeliner. 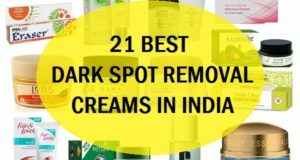 The rich black color is for those who want a dark black color since the Lakme Insta Liner that we listed above, becomes less black when that dries up. You must be wondering why these days white eyeliners are so popular amongst the youngsters and makeup artists. This is because white eyeliners can be used as an eye shadow base for the bright colors. And also when these white eyeliners are applied on the waterline they give an illusion of brighter and awake looking eyes. Though one thing you should always remember. If your complexion is dusky and dark, you should refrain from wearing white eyeliner on the waterline rather you should choose beige like color but not white. 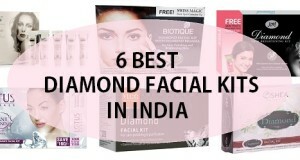 This white Eyeconic kajal has a pearly white formula that stays throughout the day without budging off much. 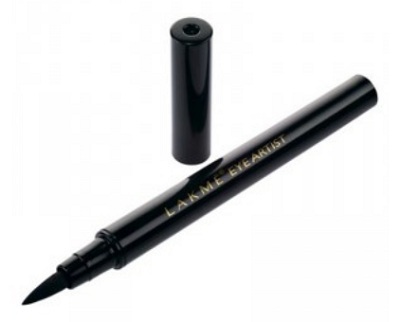 If you are a fan of pen eyeliners then this is a must have and best Lakme eye makeup product. 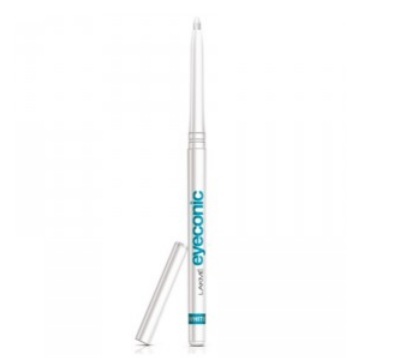 This pen style eyeliner has a thin tip which will let you draw quirky shapes. These days, graphic eyeliners are in trend. You may have seen them on the runaways. When you draw wing or any graphic shape, then you will find difficulties in doing that using liquid brush style eyeliner. This is why pen eyeliners can be very handy and quick to use. These eyeliners will make the flick or wing within seconds so that your eyes look as beautiful as they should. You can also read our post on different types of eyeliners. This ultimate kohl has the formula with moisturizing ceremides that soothe and soften the eye lashes. This kohl is a dermatologically tested Lakme eye makeup product which is pretty safe to be used on the waterline and won’t cause any infections, redness, itching etc. 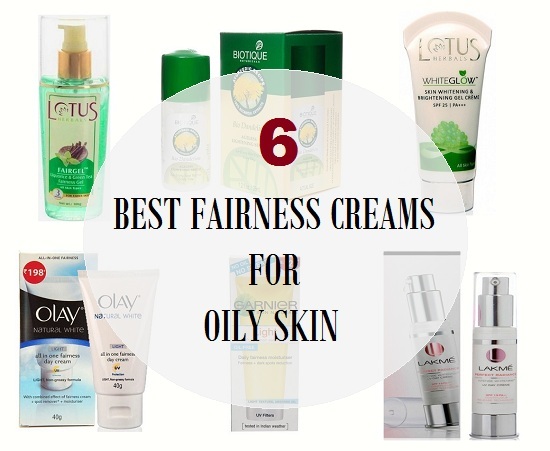 This has a smudge proof formula that lasts long and stays up to 16 hours. Gel eyeliners are for those who wish that their eyeliner should stay all day long and in full intensity. Gel eyeliners are the thing of this generation and are so easy to apply. 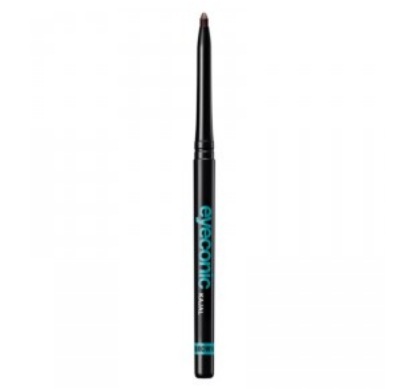 The gel texture is creamy and yet gives a finish like that of the liquid eyeliner. 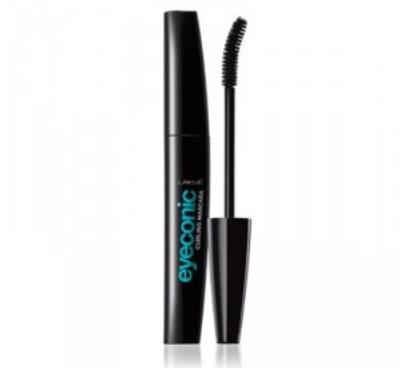 The ultra smooth texture glides on the eyelids without any possible tugging or pulling. The best thing about this Lakme eye makeup product is that this is absolutely waterproof. 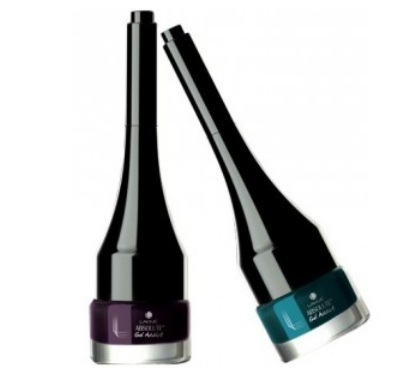 You will get a small eyeliner brush in the cap along with this gel liner to help apply the product nicely and evenly. This 2-in-1 crayon is a multipurpose product which can be either used as an eye shadow or as an eye liner. The formula is intense and easy to blend using the finger or with a blending brush. 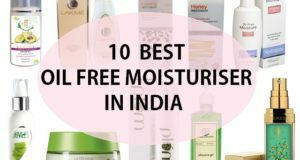 This is creamy but gets waterproof when dries within seconds. Thus, this is apt to use as eyeliner also. 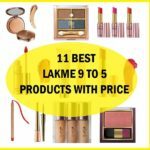 This Lakme eye makeup product is slightly expensive but if you do not mind the price then this can be tried. 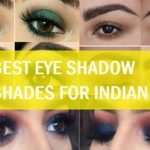 Now let’s get to know some eye make up tips for stunning eye makeup. Before staring your eye makeup, you should apply Lakme concealer stick so that any darkness, blueness or redness of the eyelids can be masked. Secondly apply a gold colored eyeshadow on the lids and a copper-ish or brown colored eye shadow on the crease to define the crease for deeper and bigger eyes. You can also use a white eye pencil on the lower lid so that the eyes look awake and bigger. You can also put a shimmery shadow on the inner corner of the eyes to make them come alive. Apply a thin line of eyeliner close to the lash line to further accentuate the eyes for beautiful eyes. To make your eyelashes bigger Lakme makeup artist recommend that you at least apply 2-3 cost of mascara and also wiggle the wand sideways for better application of product on the lashes.